Well here we are half way through 2014! 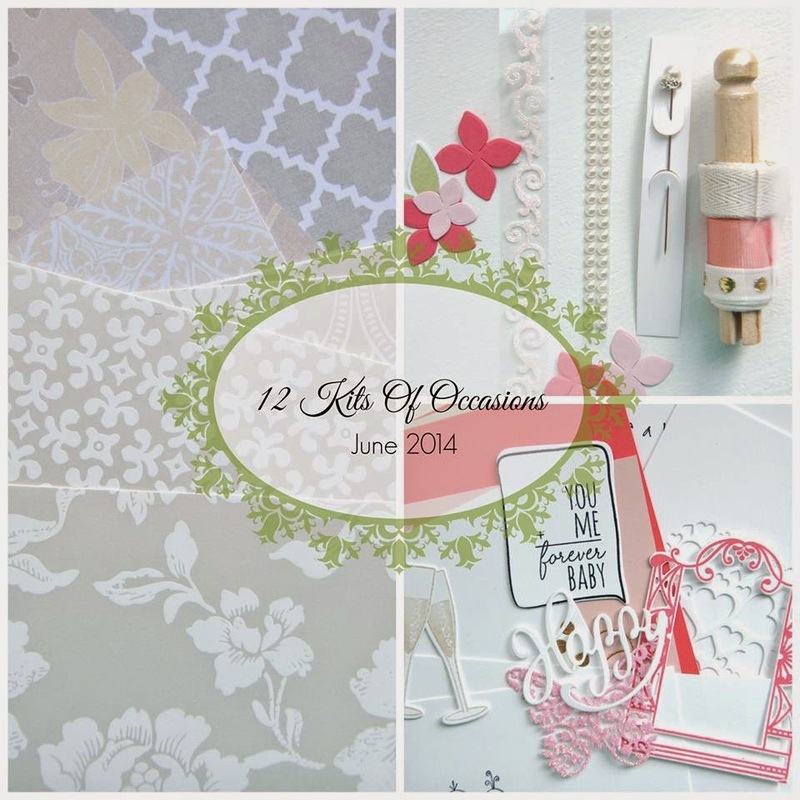 What a better way to celebrate than the June installment of The 12 Kits of Occasions! Marybeth was our hostess this month with the perfect theme for summertime, weddings and anniversaries. 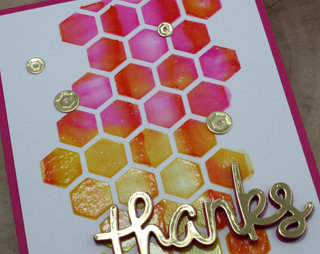 The kits were full of the most gorgeous shimmery papers and die cuts. I have so much left over to play with once I see what the rest of the team has done. Absolutely perfect colours for the themes. 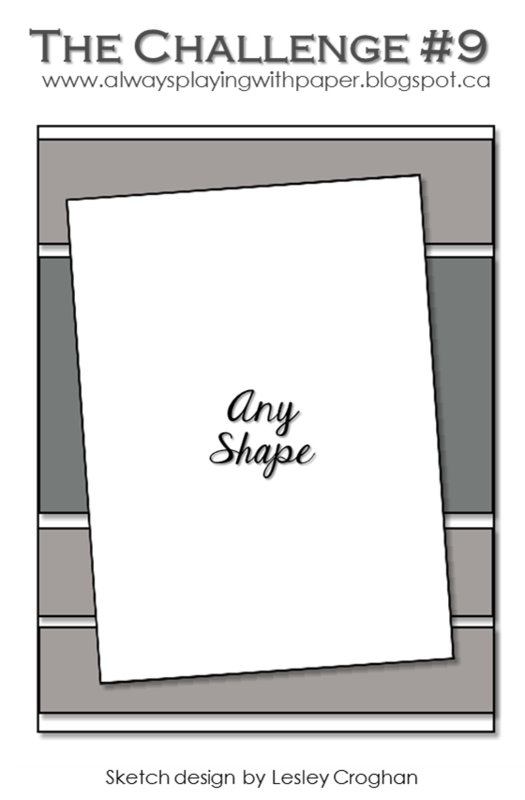 I have five cards to share with you today. I am also submitting these to the Simon Says Wednesday Challenge Anything Goes! 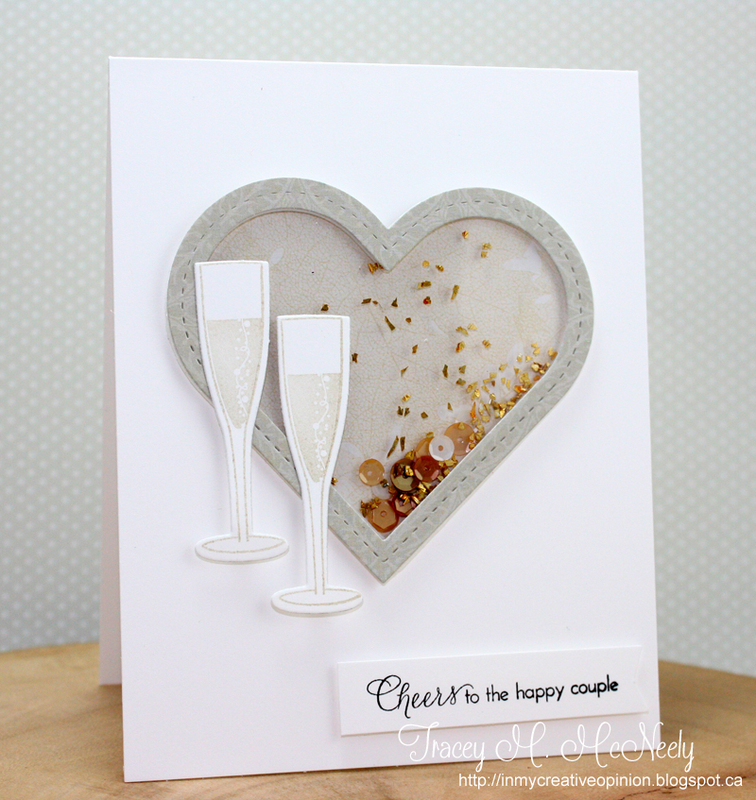 I finally broke out my Papertrey Shaker + Sprinkles kit. 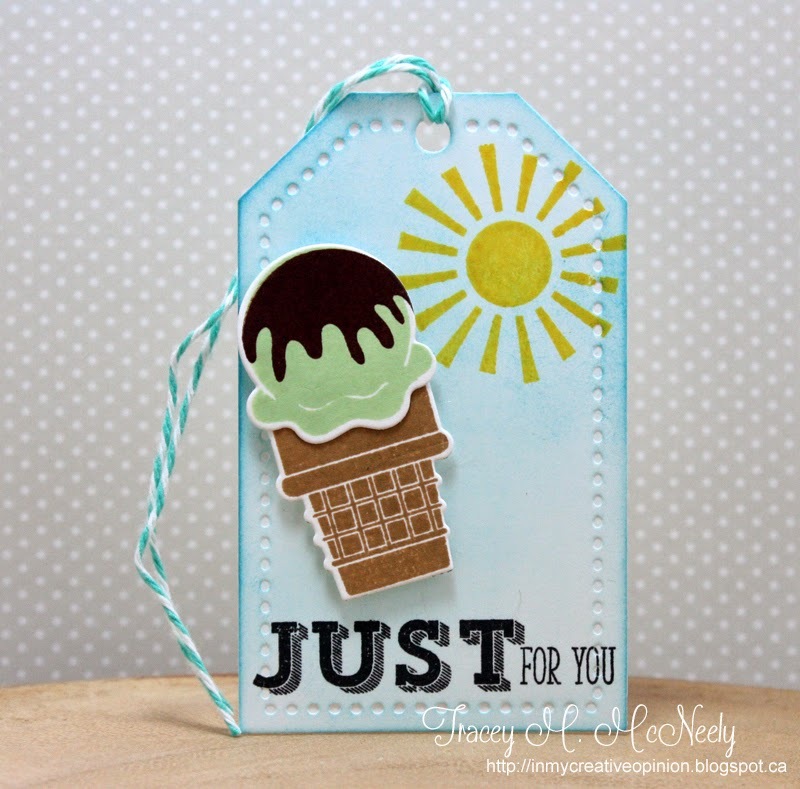 Easy peasy shaker card!! I took a close up so you could see the gorgeous paper! 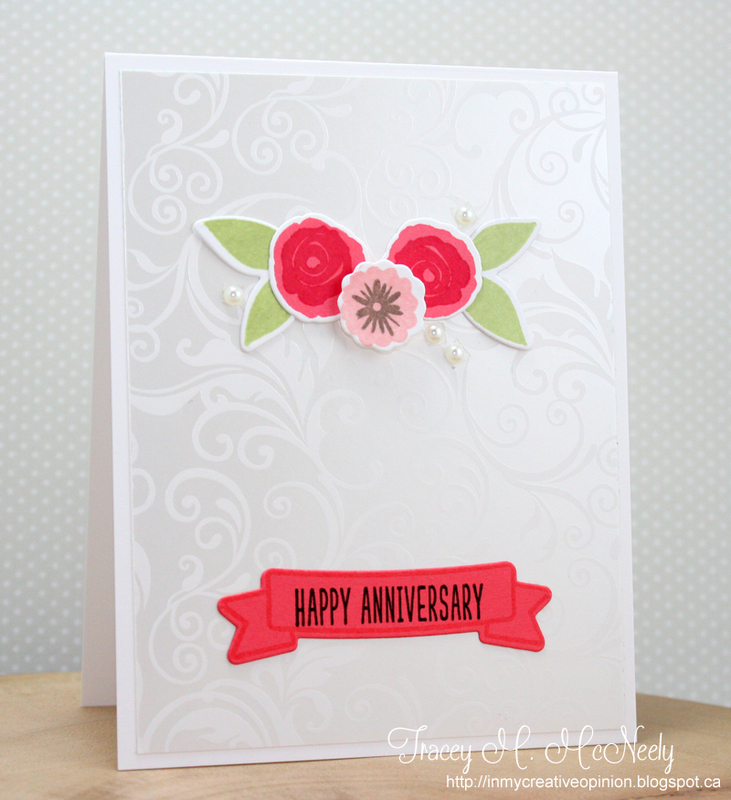 Make sure you visit the 12 Kits blog to see what the rest of the team has done with this month's kit! Have you heard? 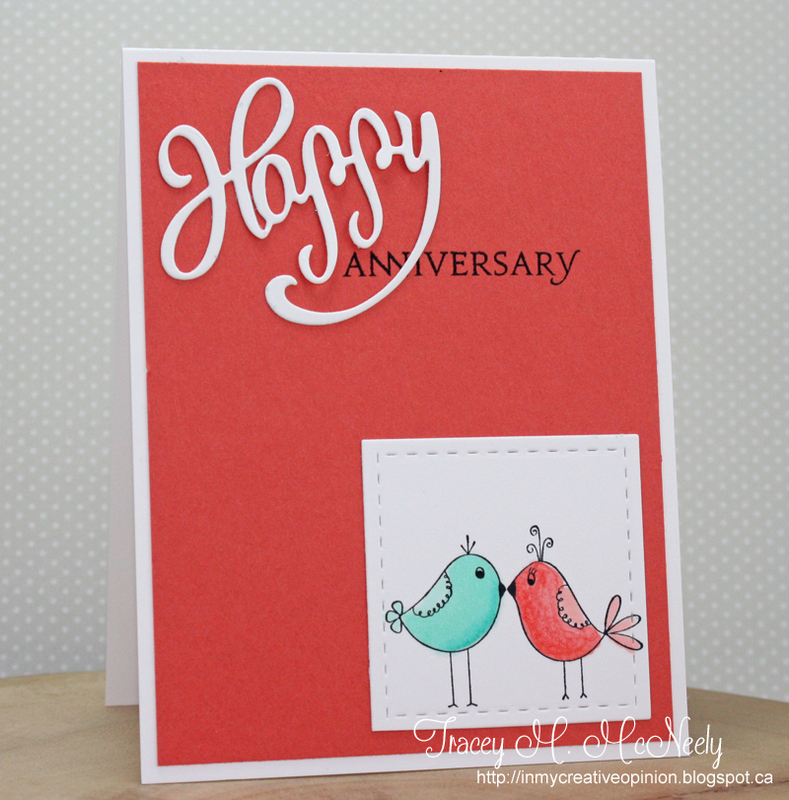 There is a brand new challenge blog created by Jackie Rockwell! 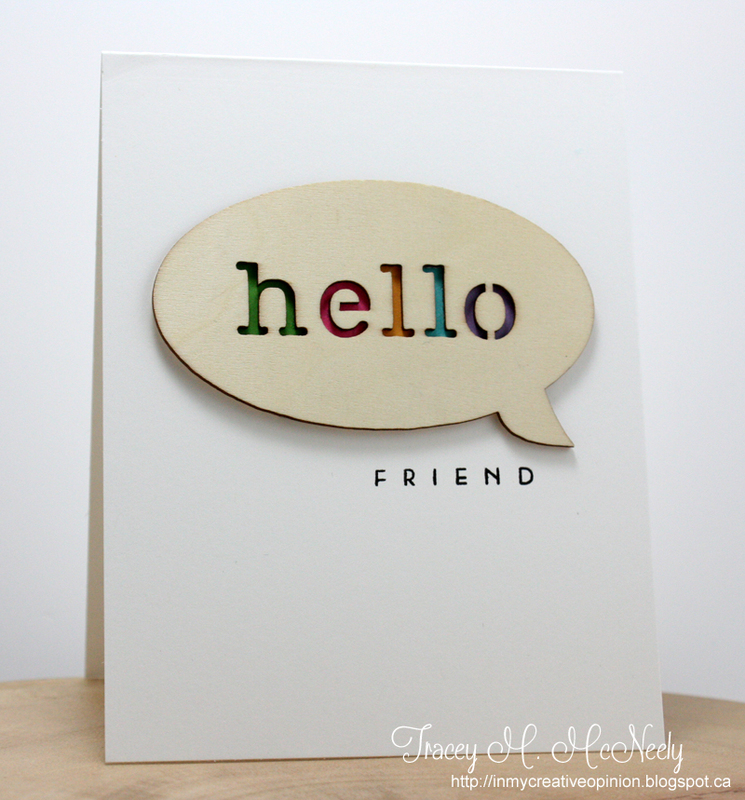 A challenge blog that is all about tags! Today is the day that the Design Team is being announced over on the Tag You're It blog. I am so excited to share with you that I am one of the designers. We are kicking off the challenge blog today by introducing you to the entire design team and inviting you to play along with our warm-up mini challenge! 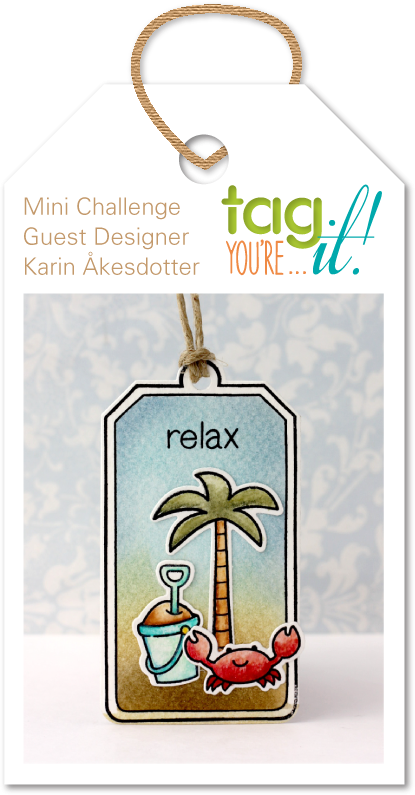 This 5 day challenge is based on this tag by Karin Akesdotter who won our Guest Designer search. This is how I was inspired by Karin's Tag. 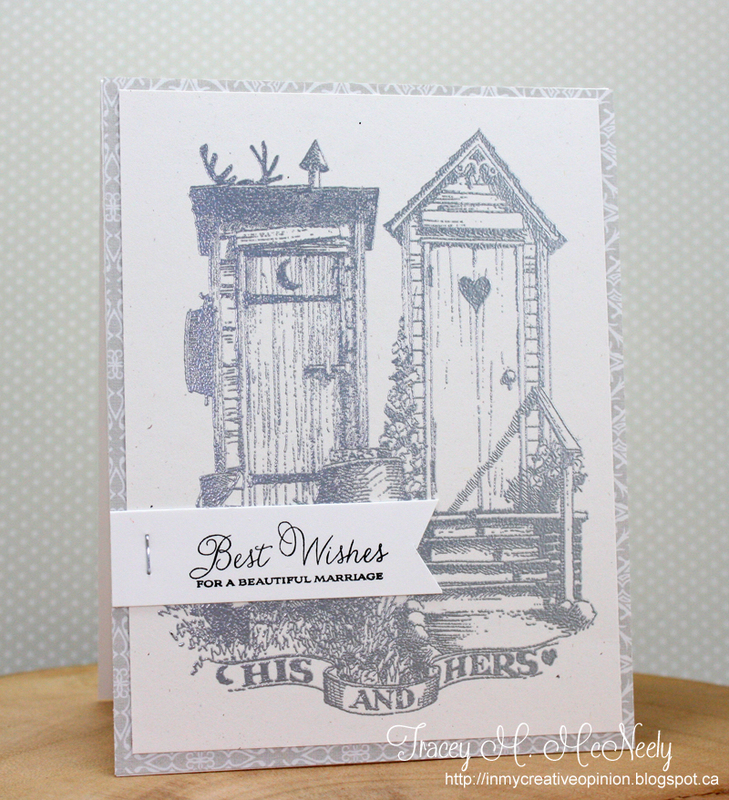 Playing with some new stamps and dies from Clearly Besotted. 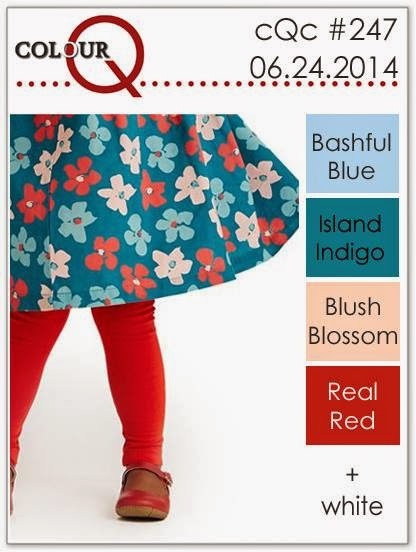 Head over to the Tag You're It blog to seethe entire new Design Team and to see the fantastic projects they have created to inspire you and also instructions on how to play along with us. 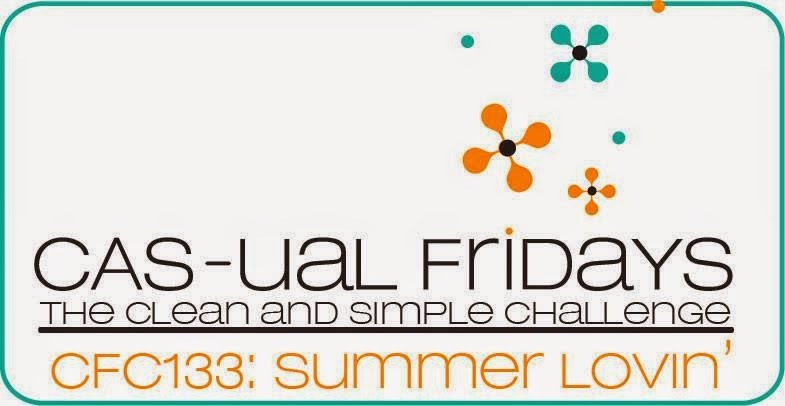 Time for another challenge at CAS-ual Fridays! 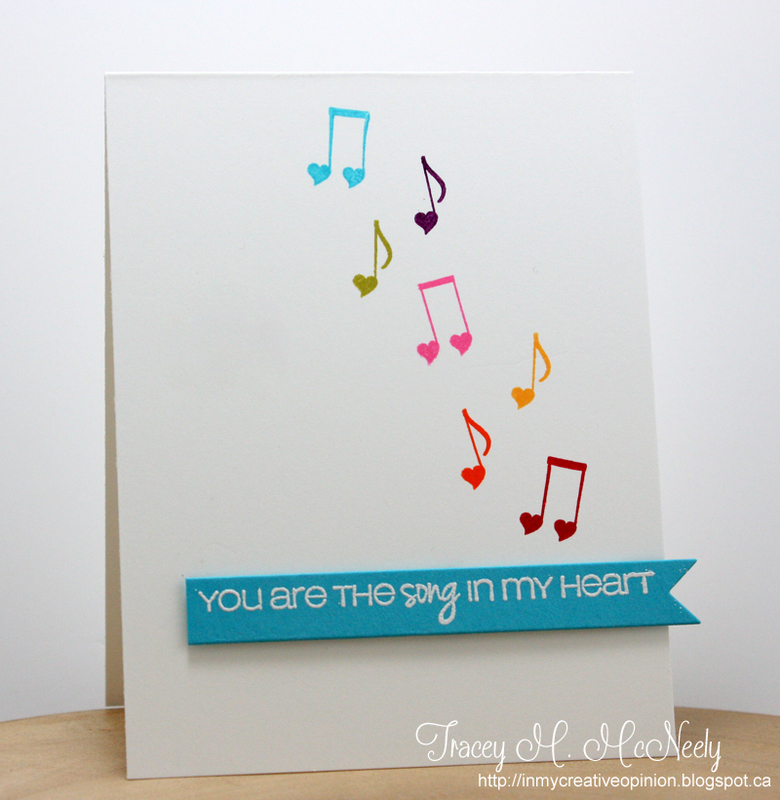 Your challenge is to create a clean and simple project that use hearts in 'summer colours'! My kids do not do teacher gifts anymore. In University it would be considered a bribe in high school it isn't really done, at least not as a senior. I wish that all the awesome school themed stamps and designs were available when my kids were small and we were doing teacher gifts for all the teachers. My daughter, however, did a two credit co-op this past semester in a JK/SK class as she wants to follow in my footsteps and be a teacher. 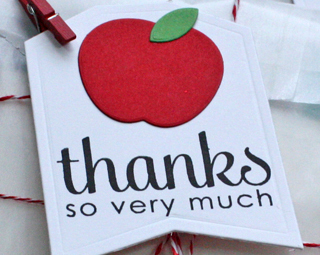 Last week on her last day, "Miss Brooklyn" came home with 25 handmade cards from her students. She will never throw them away, I know that. Yesterday was the SK graduation so she went back for the festivities and wanted to take a gift for the teachers she worked with as well as the SERT and the EA. We had planned on making sets of thank you card for each, but Brooklyn decided that she would like to give each of them some of my cards (since I have so many of them). 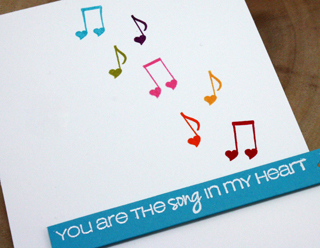 So she selected an assortment of birthday, thank you, sympathy, all occasion and get well cards. We packaged them up along with envelopes in glassine bags, tied them with bakers twine and created thank you tags for the fronts. 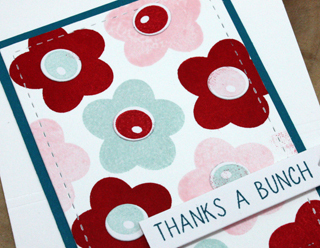 I am a CAS card designer and I don't like getting my hands sticky! However, part of my New Years Resolution was to try new things to reach outside of my comfort zone. 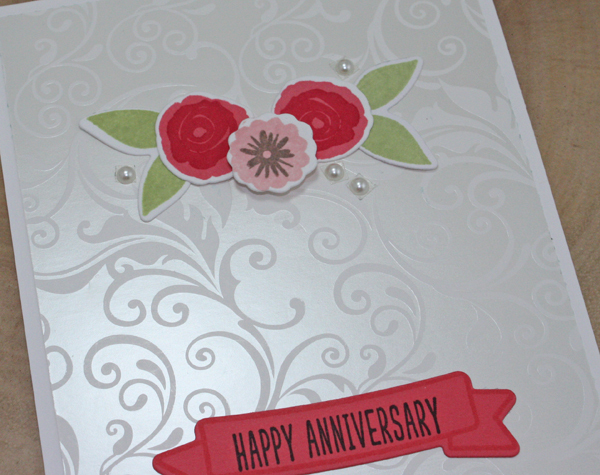 Here is Donna's gorgeous card! So I gave the technique a try, not perfect by any means, but really fun and I love the texture. 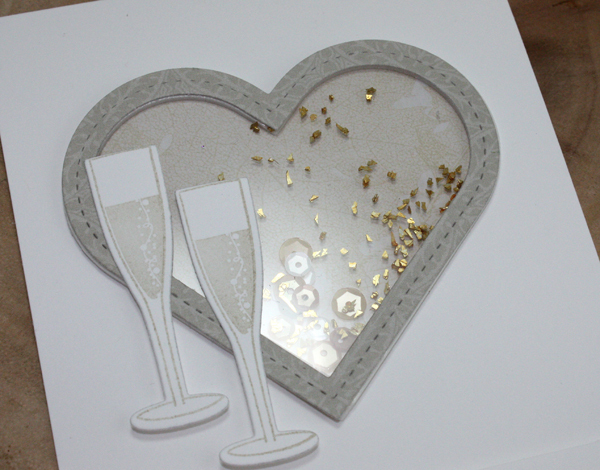 I topped it off by creating a dimensional sentiment, also not perfect, and some die cut sequins. I am also submitting this to the Simon Says Wednesday Challenge - Anything Goes! Time for this week's new Cue Card at CASology! 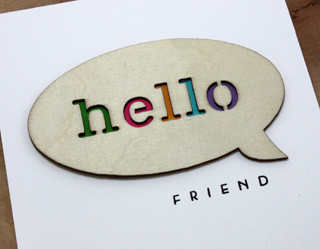 I backed each letter of this large speech bubble wood veneer laser cut with colours of the rainbow.